Beyond the obvious, a polygamous relationship has its challenges. Selling four family homes is just one of those hurdles. Janelle and Christine Brown—stars of the TLC reality show “Sister Wives”—have both had to slash the asking prices on their Las Vegas homes. 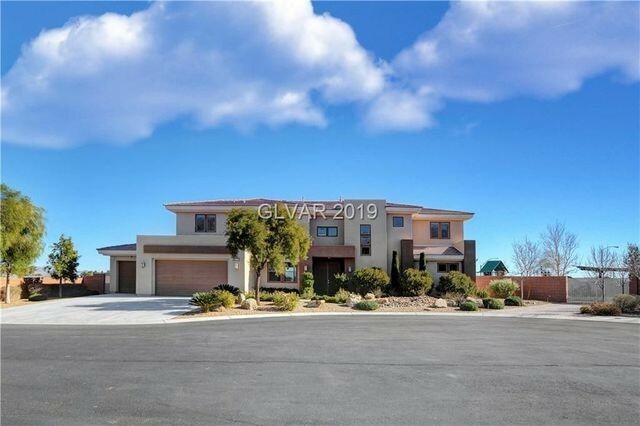 Now the other two sister-wives, Meri and Robyn, have put their similar Vegas homes on the market, although they haven’t had to change the asking prices—yet. 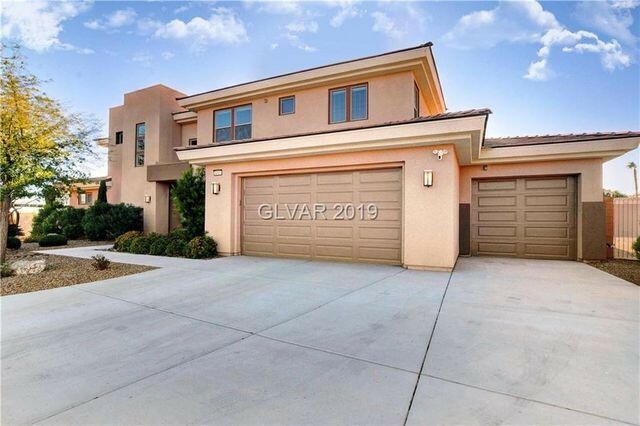 All four of the Las Vegas homes are located in the same gated community. The four women, who are all in a relationship with Kody Brown, have since relocated to Flagstaff, AZ. Janelle and Christine both put their homes on the market in 2018, while Robyn and Meri only recently did so in the new year. For those unfamiliar with the popular TLC show, it follows Kody, an ad salesman, and his “wives” Meri, Janelle, Christine, and Robyn, as well as their 18 children. Brown is legally married only to Robyn. The other women consider themselves married through spiritual union. The show is the family’s attempt to bring awareness to their polygamous lifestyle and has run for 12 seasons on TLC. The four women have lived in four homes in the gated estate since 2012, so most fans will recognize these abodes. After Season 12, the family moved out of the four Vegas dwellings now on sale. Christine was first to put her five-bedroom home on the market last July, for $675,000. It boasts a dramatic foyer entry into a formal living room, updated cabinetry, and a “great” backyard. She reduced the price to $649,000 in the fall. It was further trimmed to $639,000 and now stands at $614,900. Janelle listed her six-bedroom place for $649,000 last year, before reducing it to $599,900 in the new year. The “spectacular” floor plan includes a huge kitchen with granite counters and a master suite with spa bath. There are also covered patios. Meri, who recently opened a bed-and-breakfast in Parowan, UT, just listed her 4,200-square-foot home for $599,000. Standout features include a large loft with a balcony and mountain views, plus upgraded appliances, cabinetry, carpet, and tile. Robyn just listed her residence as well, for $619,900. Her five-bedroom home includes a den with mountain views, large and open rooms, and an outside play area, featuring an in-ground trampoline, planter boxes, a fire pit, and covered patios. According to InTouch Weekly, Kody owns a parcel of land in Flagstaff, which was divided into four lots. 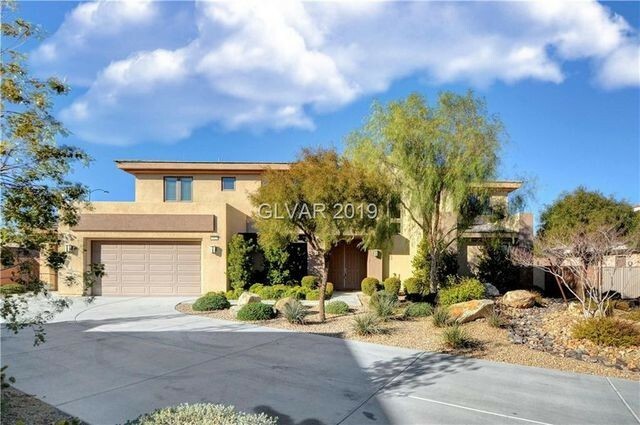 It looks like the Brown family found a new compound, which probably means they are motivated to sell their now empty Vegas nests. All four listings are represented by agent Thomas J. Love.